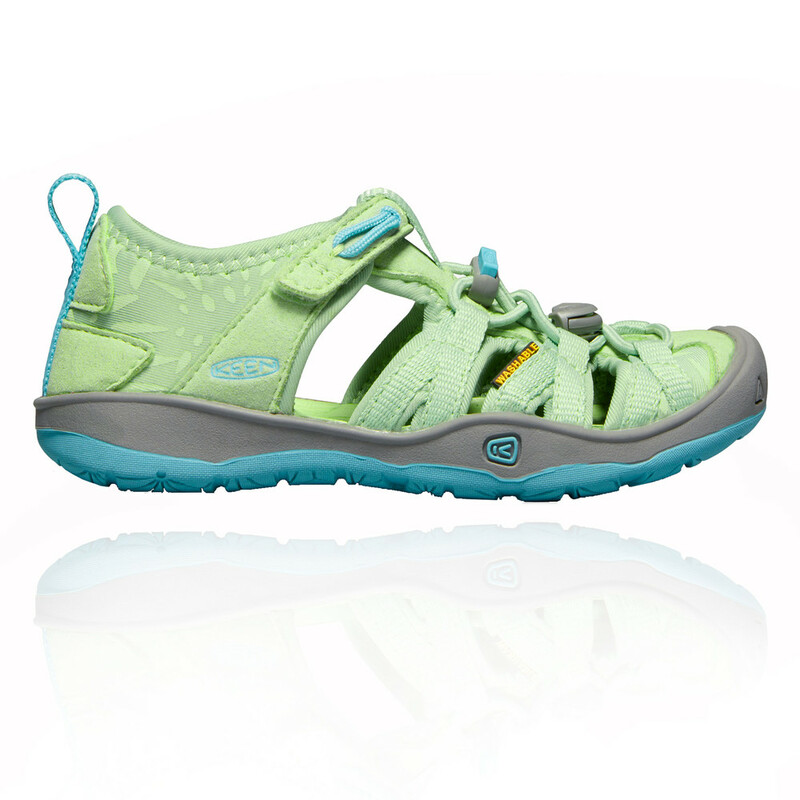 "Good quality and comfy for son"
Whether running around the park or taking a family trip to the beach, your little one can go just about anywhere in warm weather. 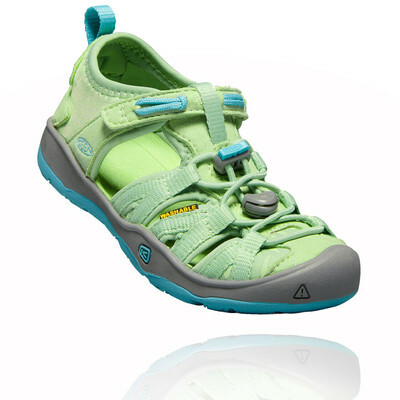 Ensure the feet are kept breathable and ventilated with hydrophobic mesh lining. This enables more comfort and helps to reduce the amount of sweat and moisture which causes distraction and irritation. 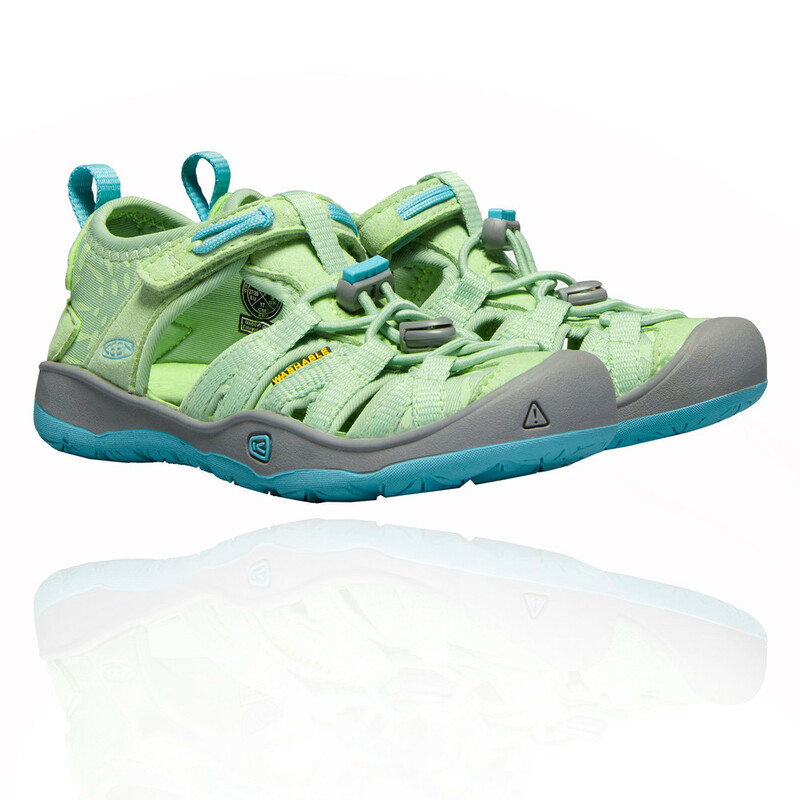 A secure fit lace capture system keeps the feet secure yet comfortable and Cleansport NXT works to fight the odours and microbes to keep the sandals fresher, for longer. The midsole is accompanied by a metatomical EVA footbed which conforms to the foot's natural curve to aid support and comfort especially on difficult and arduous terrain where stability is crucial to prevent any injuries or strain placed on the feet. Cushioning is also provided by the midsole to help put a spring in your child's step. 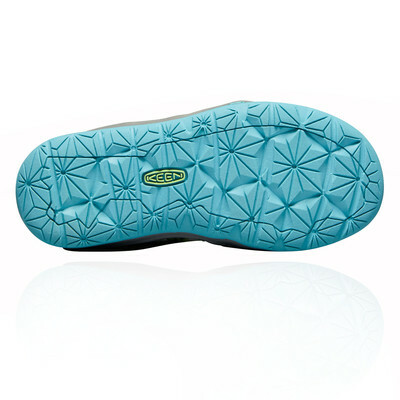 A non-marking rubber outsole offers reliable traction and stability on a multitude of surfaces. The benefit of a non-marking outsole is that the sandal can be worn around the house without tarnishing any carpets or flooring. 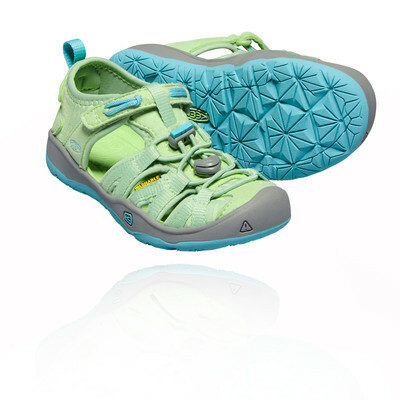 Breathable Hydrophobic Mesh Lining - Adds breathability and ventilation to the shoe. Cleansport NXT - Fights odours to leave your sandals fresher, for longer. Metatomical EVA Footbed - Conforms to the foot's natural curve. Non-Marking Rubber Outsole - For optimal and reliable traction, and does not damage indoor surfaces.